Bill Coffey currently serves as Regional Account Director, Business Development. He is responsible for working with municipalities and utilities to educate and develop the best program options for their residents. 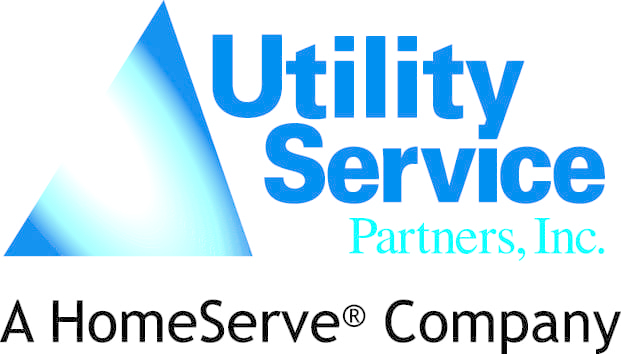 Prior to HomeServe, Bill spent 11 years in sales and business development roles working for water meter and Automated Meter Reading / Automated Metering Infrastructure (AMR/AMI) companies. In these roles he has worked with water municipalities and utilities of all sizes throughout the Western United States. Bill received a Bachelor’s degree in Marketing from Western Illinois University in Macomb, Illinois.